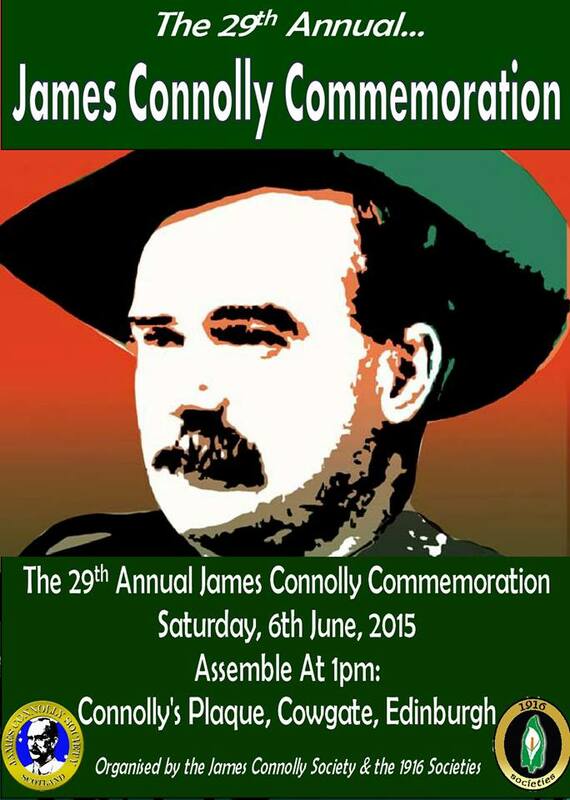 The 29th annual James Connolly commemoration will be held in Edinburgh’s Cowgate on Saturday 6th June at 1pm. This event is held on the same weekend (the nearest Saturday to Connolly’s birth in the city) every year. The commemoration takes the form of a wreath laying ceremony with non-party political speakers and live music. The event is organised in conjunction with local residents and open to all the family. Today the JCS received notification from Edinburgh Council that Police Scotland intend to force a flute band parade through the Cowgate on the same day and at the same time. This march has been called by the Celtic Commemoration Committee who it transpires have met with Police Scotland on various occasions to plan this parade. 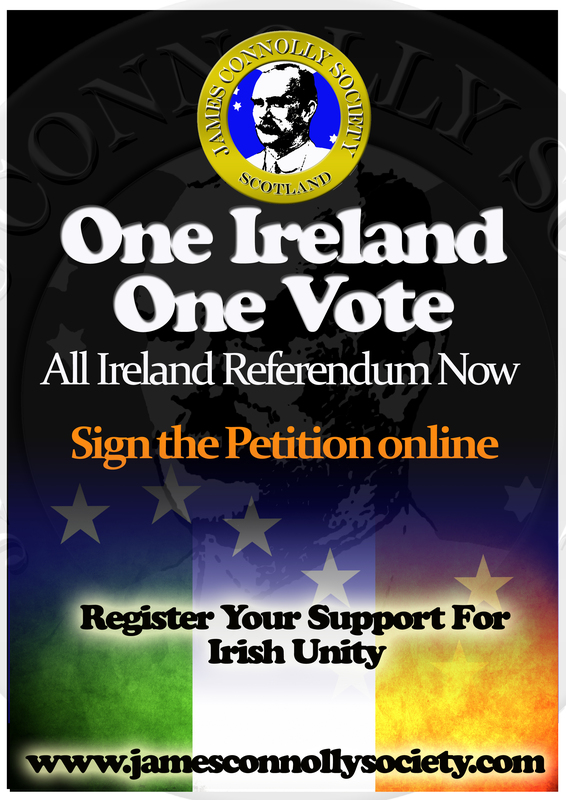 The James Connolly Society notified the Council of our plans on February 18th 2015. Today was the first communication we have had from Edinburgh Council. The JCS were not required to notify the Council as we are not applying for permission for anything. We notified them as a courtesy after consulting the local community. We should stress that this flute band parade has never previously clashed with the James Connolly commemoration. Indeed it was originally held in October. No one can explain why Police Scotland have moved this flute band parade to clash with our commemoration. The JCS has today written to the Chief Executive of Edinburgh Council and every Councillor in the city demanding an independent inquiry into this affair. We have also demanded that all relevant documents related to this parade be placed in the public domain immediately. Including minutes of all meetings, briefing notes and all correspondence between Police Scotland, the Celtic Commemoration Committee and Council officials. Let’s see who’s really pulling the strings. Since our first Connolly commemoration in 1986 this event has been a target for the state. This is partly due to the success of the JCS in building support for Connolly’s politics within working class communities. It must also be seen in its historical context. From the time of Connolly’s execution by the British state until 1986 every attempt to commemorate Connolly in the city of his birth was smashed, physically and politically, by the state and their proxies. The James Connolly Society changed all that. The hunger strike generation changed all that. In the intervening 29 years the state has continued to target the JCS and the Connolly commemoration. This is just the latest manifestation of that state strategy. They recognise the strength of Connolly’s politics and want to reduce it to a sectarian sideshow. The JCS wishes to make clear that we defend the right of the bands (from the west of Scotland) to march. These bands have exactly the same rights as Orange bands. No political organisation has done more to defend the right of republicans to march than the JCS. We respect the right of the bands to disagree with our political strategy. However, allowing themselves to be manipulated with the purpose of undermining Scotland’s longest running annual republican commemoration is unacceptable. There are many well intentioned people in the flute bands. 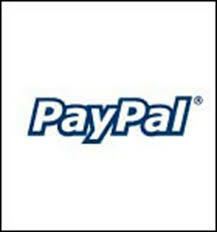 Over the last few days several members have said that they were unaware of what was being organised in their name. Now they all know. And now is the time for them to stand up. Working with the state to organise a counter to the 29th James Connolly Commemoration is not only the act of political sectarians it is deeply damaging for republicanism and for the flute bands involved. 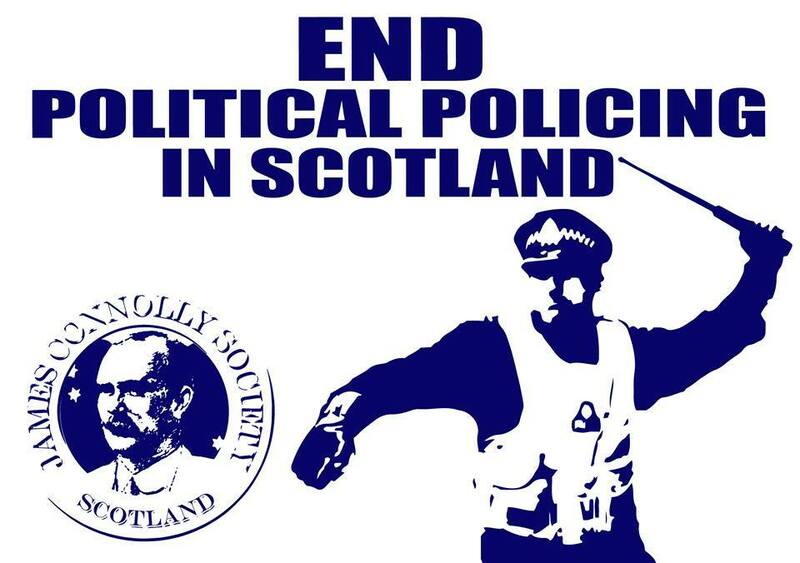 The James Connolly Society remains committed to our strategy of moving Connolly from the periphery to the centre of political life in Scotland. Attempts by the state to ghettoise Connolly will fail. Attempts to reduce Connolly’s politics to a gang culture will fail. The JCS will get on with the business of building political strength through our many, many events and the commitment of our activists. Our attention now turns to Saturday’s Connolly Cycle Challenge for charity, another great example of an inclusively organised community event.